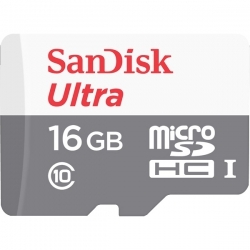 The use of SanDisk Ultra microSD UHS-I in the Android smart card, mobile phone or tablet computer on your shooting and storing more high-quality photos and full HD video. 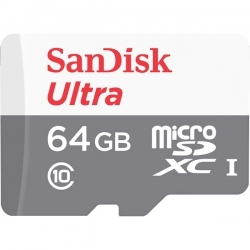 The storage capacity of up to 64GB, is the perfect Android intelligent mobile phone and tablet computer. 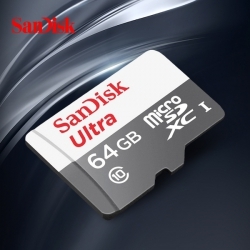 Google Play Store SanDisk SanDisk Memory Zone application, so you can all easily view, files in a single location and convenient access and backup of your mobile phone in memory. To help you intelligent mobile phone up to the best performance, the application can be set to automatically transfer files from intelligent mobile phone built-in memory memory card to uninstall.